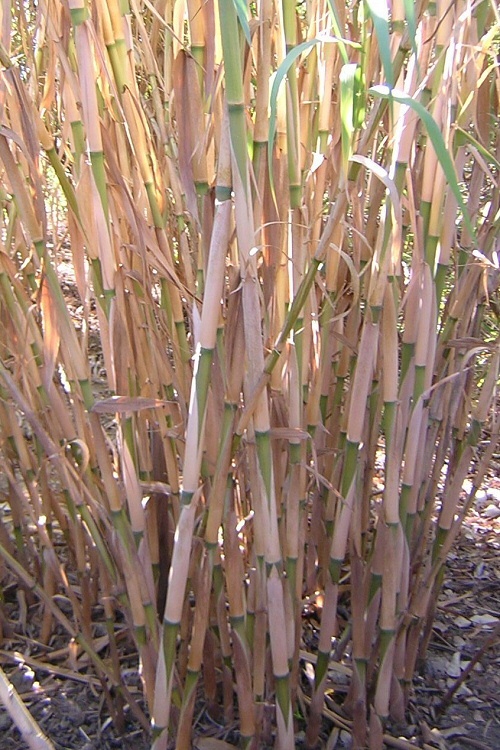 Arundo is a robust reed that grows in dense stands resembling bamboo and grows nine to 30 feet tall in many-stemmed, cane-like clumps. 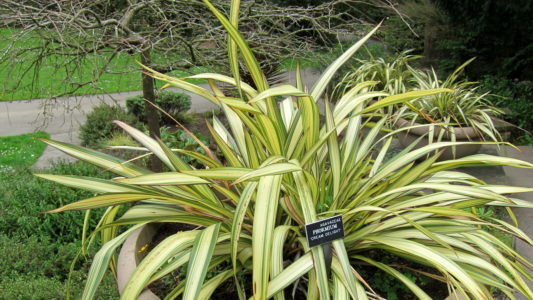 Arundo donax in California came mostly from Europe, though Europe likely received its own Arundo from India. 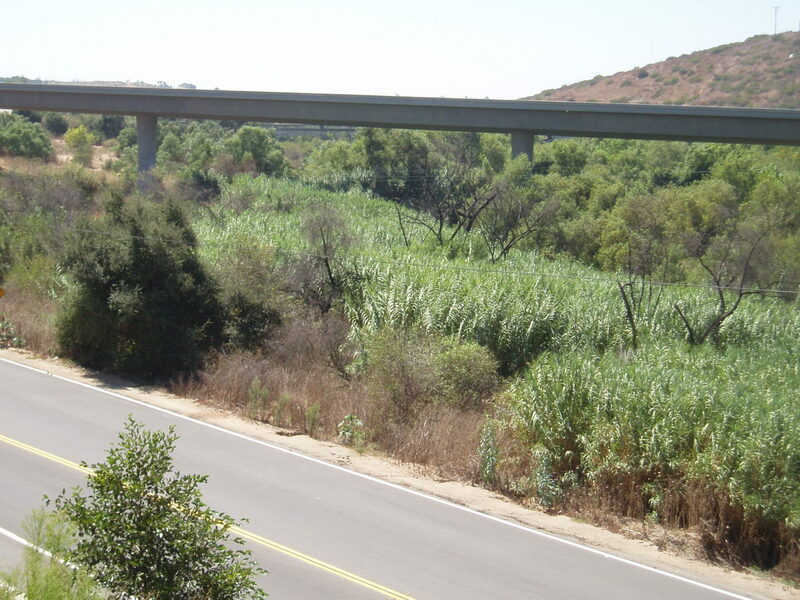 Beginning in the mid-1800s, Arundo was widely planted in California for: erosion control, as a natural fence/screen, building materials, and for the reeds of wind instruments. How does giant reed spread? Existing Arundo stands spread vegetatively from underground expansion of rhizomes (existing roots). Because Arundo grows along active and seasonal waterways, new populations arise from plant fragments that are carried downriver to root in a new spot. Plants in California do not appear to produce viable seed, so this plant is an example of a largely sterile species still being highly invasive. Where is giant reed found? 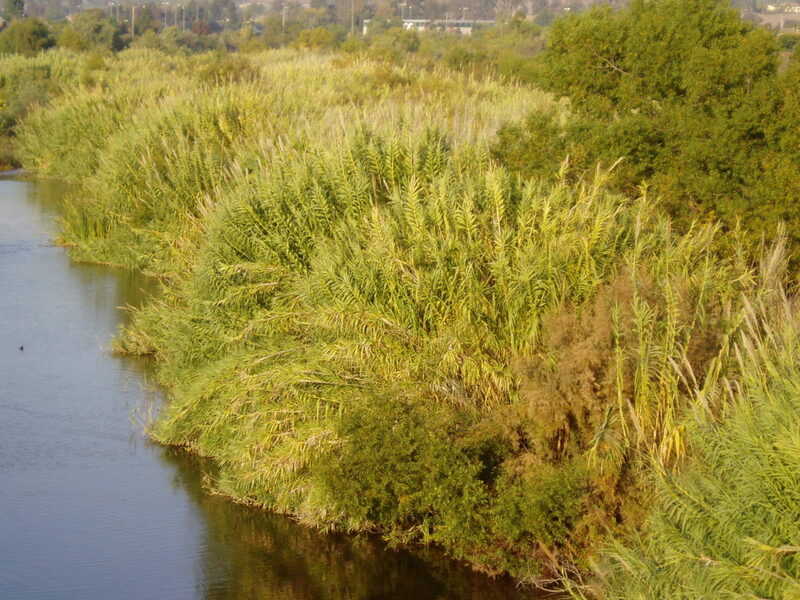 Arundo is found in low-elevation rivers, streams and waterways throughout California, often along drainage ditches where it was planted for bank stabilization. It can grow in a variety of soil conditions, from gravelly sand to heavy clay, and can colonize native stands of cottonwoods, willows, other riparian species, even places shaded by tree canopy. 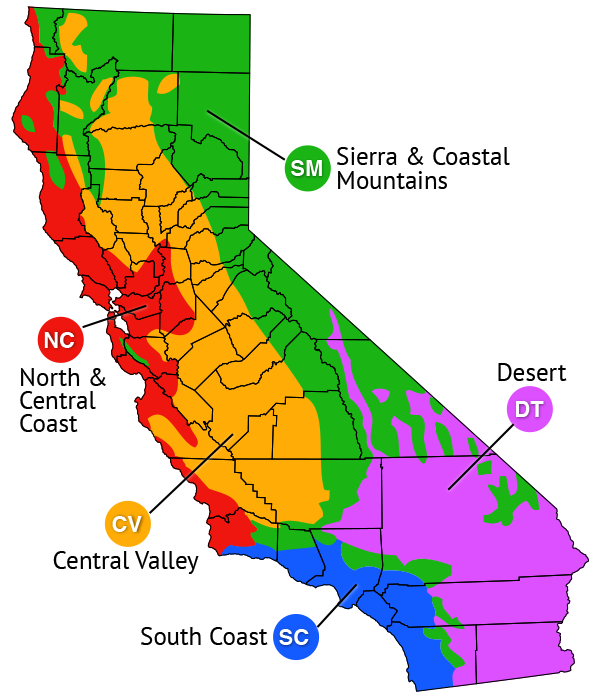 It has invaded central California river valleys, including the Sacramento and San Joaquin River valleys. 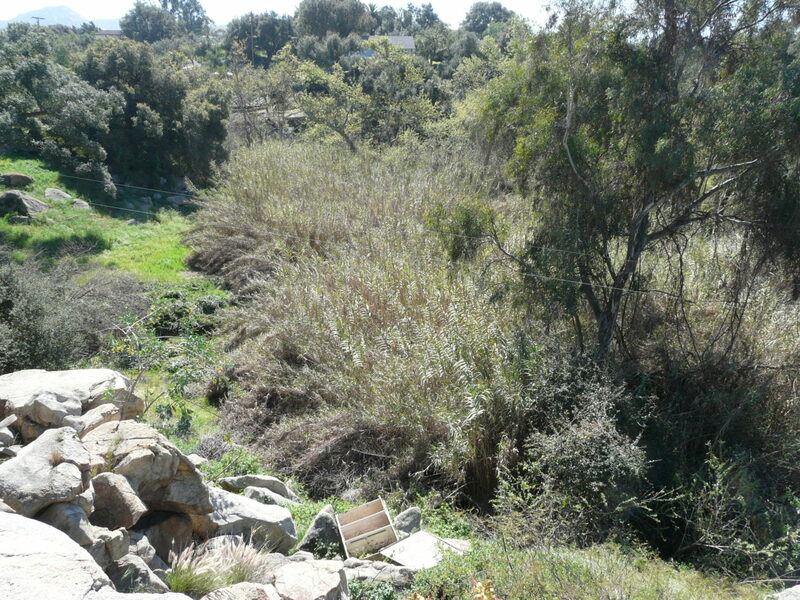 Arundo has been the most serious problem in coastal river drainages of southern California where it sometimes occupies entire river channels from bank to bank. What problems does giant reed cause? 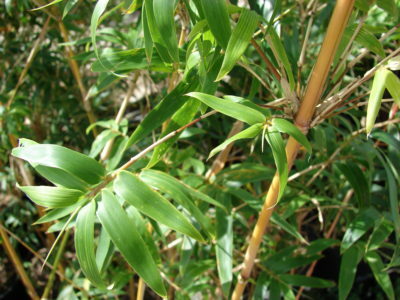 Arundo is capable of causing many of the problems attributed to invasive plants. Dense stands of Arundo displace both native plants and wildlife, through monopolization of space, water, and sunlight. 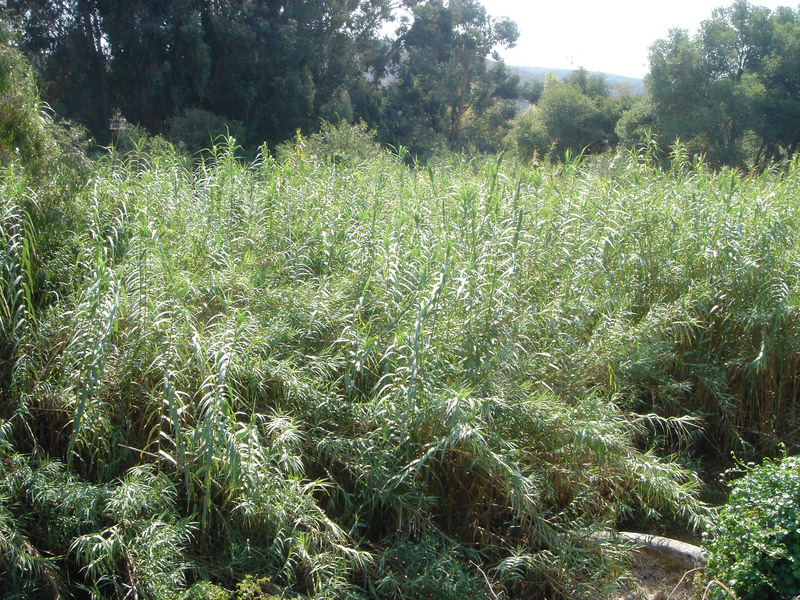 At least 10 protected animal species in California suffer habitat loss to Arundo. This invasive plant provides no nutritional value for wildlife or livestock, and reduces groundwater availability. 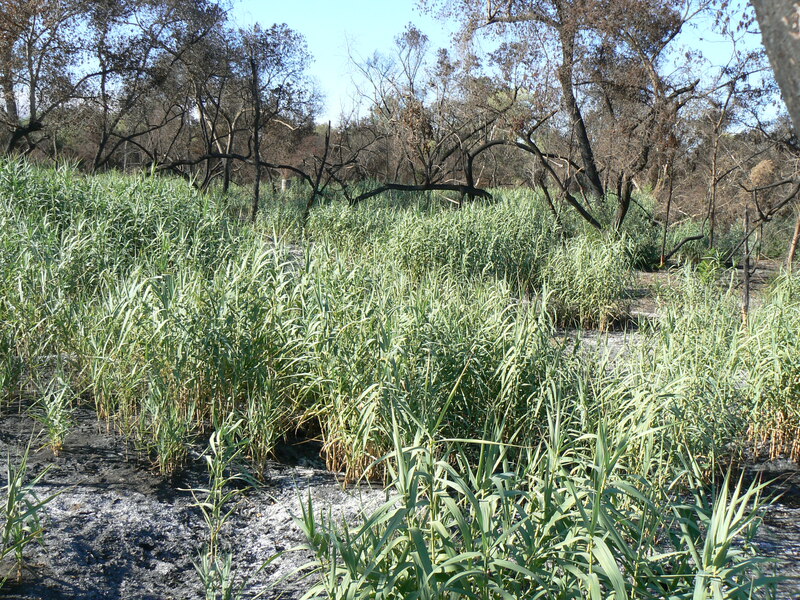 Dense stands of Arundo, often close to urbanization, burn quickly and at high temperatures and allow flames to jump streams that would normally act as barriers to the spread of fires. 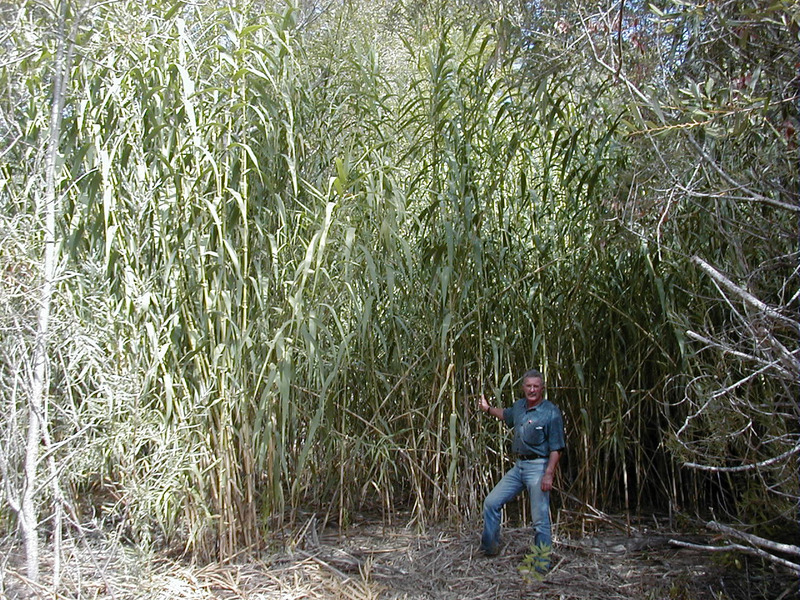 Arundo displaces native plants because of the massive stands it forms. 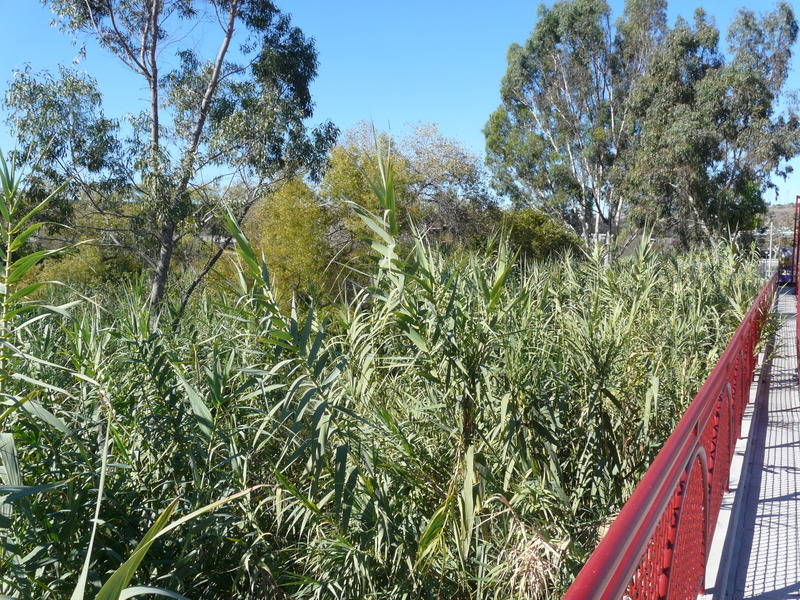 Where Arundo becomes the dominant plant and replaces riparian vegetation, it reduces habitat and food supply. The lack of native plants causes insect populations to decrease. Birds that need those native plants for nesting and insects for food, including the southwestern willow flycatcher, yellow-billed cuckoo, and least Bell’s vireo, are harmed. In addition to harming songbirds, Arundo little shade to in-stream habitat, which increases water temperatures and reduces habitat quality for wildlife, including protected species like arroyo toad, red-legged frog, western pond turtle, southern steelhead trout, among others. Arundo interferes with levee maintenance in the Sacramento-San Joaquin Delta region. It alters hydrology by reducing groundwater availability, transpires large amounts of water from semi-arid aquifers. Retains sediment and restricts flows, affecting channel morphology, may in some cases reduce stream navigability. 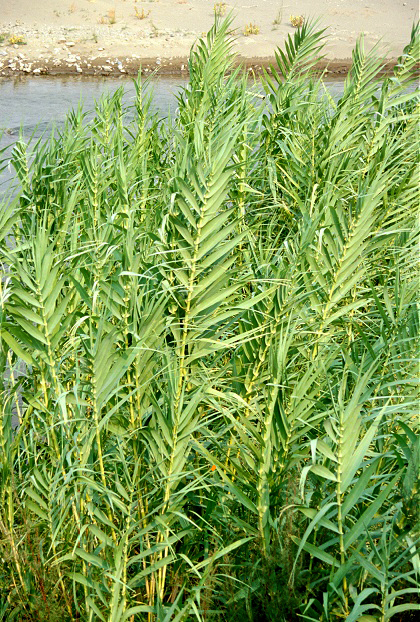 Arundo can promote bank erosion because its shallow root system is easily undercut and bank collapse may follow.